AMD’s been considered premium processor specialists for the past couple of years. And after checking out their latest eight-core-powered FX desktop chip, nothing’s changed. The company continues to push the boundaries of hardware processing. We caught up with the crew during its Pepcom showcase, where it demonstrated the new FX series: displaying the amazing physics and rendered gameplay of Battlefield 3, while flaunting the new A-series notebooks and bundled vReveal software for video editing. Who says you need iMovie to get some sweet clips done, huh? 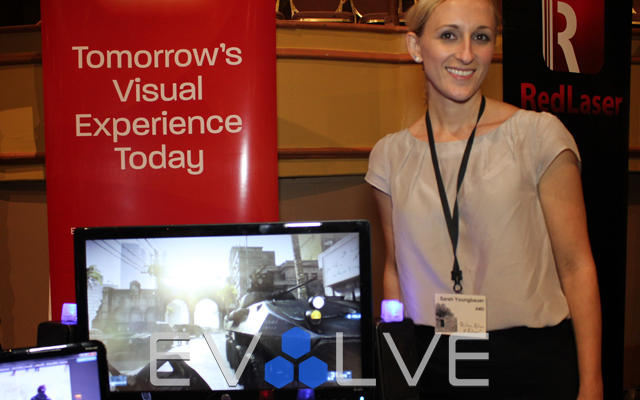 EvolveTV takes you into the world of AMD.